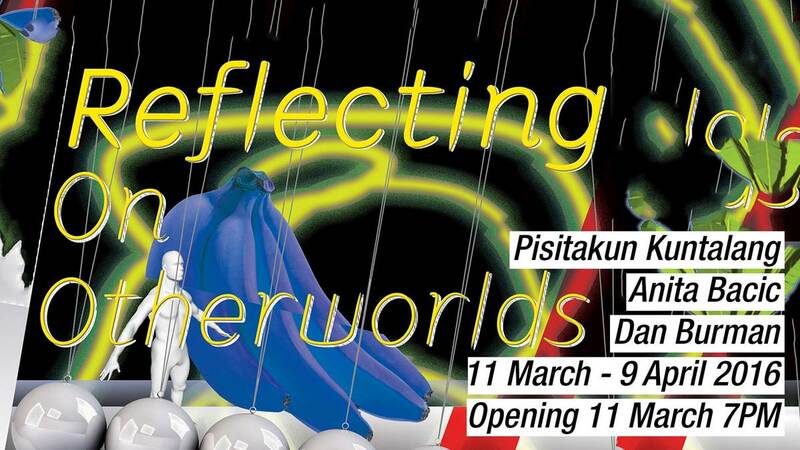 Reflecting on Otherworlds is a group show featuring installations which investigate notions of interdimensionality, the other, interzones, and things which are normally invisible coming to light. Peering through cracked glass at the mirrorworld, where context is peculiar in its familiarity. Normalcy bias renders us incapable of perceiving the strangeness, precariousness of our own existence, except in abstract. The future is seen through the rear-view mirror. The individual filter bubbles that we create with our every interaction with the internet, which is increasingly becoming an intelligent entity, for better and worse, insulates us from the things and people we don't want to see. Our awareness is often miles wide and inches deep. Far from our tools affording us a richer, more coherent, more accurate understanding of our environment, the people around us, it could be argued that the opposite is true, and that the tools are becoming barriers, obstacles to genuine relationships. And as the technology develops, the virtual worlds become more and more appealing. Pisitakun Kuantalaeng was born in 1986 and raised in Thailand. He studied fine art at B.F.A. Sculpture, Department Of Fine Arts, King-Mongkut’s Institute of Technology, Ladkrabang, Bangkok, Thailand. He has lived and worked in Bangkok. Pisitakun’s work has been exhibited internationally, most recently in 2012 at Nuova (Arte) Povera at Osage, Kwun Tong, Hong Kong. He was offered a position as an artist-in-residence in the JENESYS program in 2011 at Beppuproject in Japan and also worked as an artist-in-residence at Busan in South Korea in 2010. From 2010 to 2011 he contributed to a project titled Museum Serve through the BACC (Bangkok Art and Culture Center), creating portable art spaces featuring motorcycle taxis. In 2012, Pisitakun created a project titled Debate Room at the Politics of Me exhibition at BACC (Bangkok Art and Culture Center). Dan Burman is a predominantly self-taught artist and musician from Leeds, UK. He works in paint, ink and pixels, half-seriously investigating ideas drawn from chaos theory and chaos magic, working with found sound and found images and developing ludic processes as important as the visible and audible outcomes. 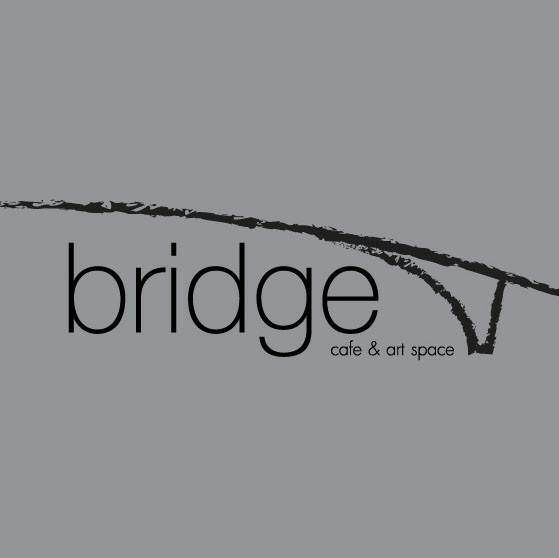 Dan has been curating at Bridge since 2014, and recently exhibited digital art and projection at Jam.